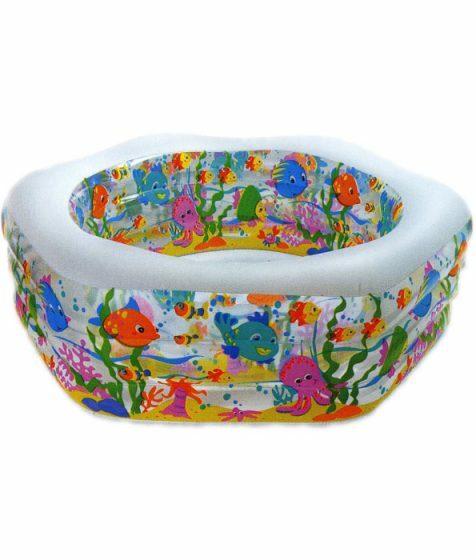 The aquarium birth pool consists of a three ring design with soft see though walls, sturdy sidewalls allow even adults to sit on the edge and an inflatable floor providing extra cushioning. 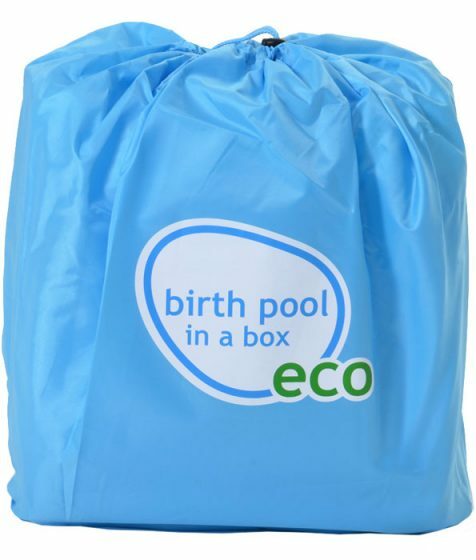 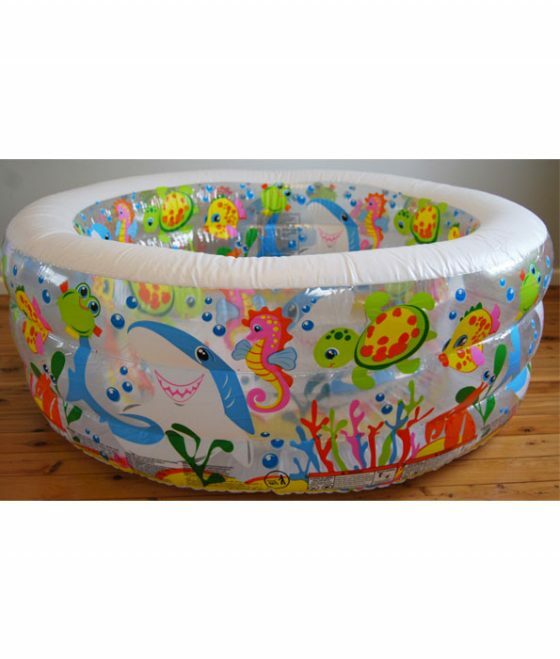 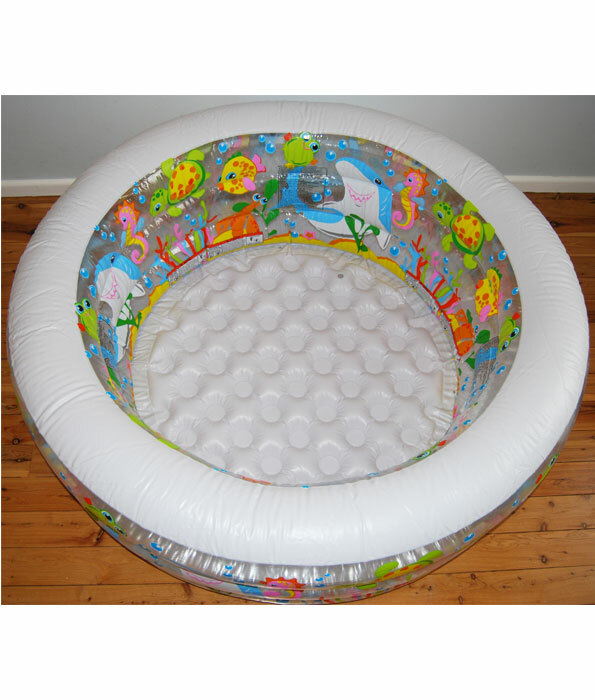 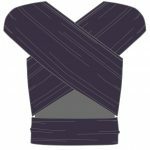 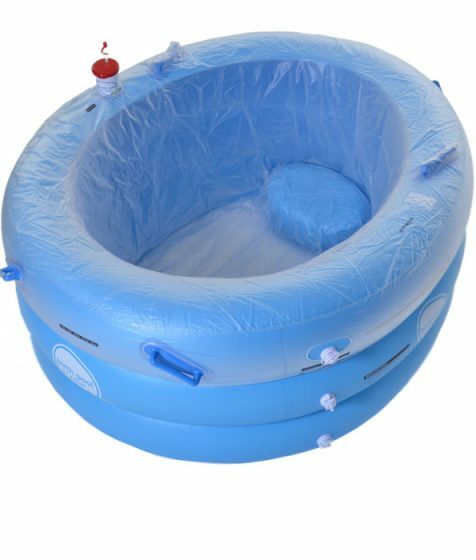 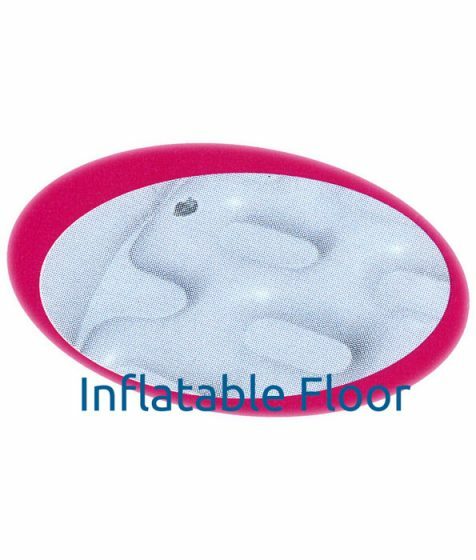 Designed as an inflatable pool for children, it is suitable for use as a birth pool. 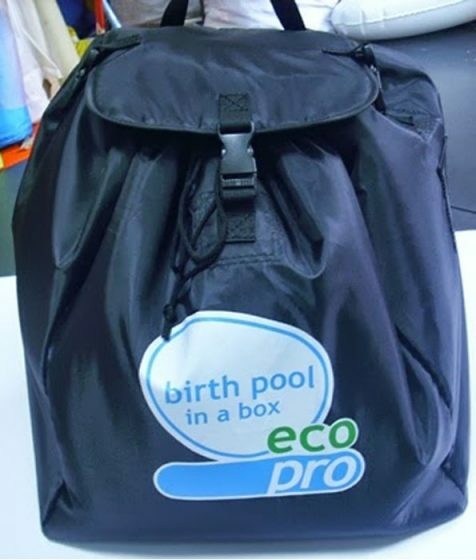 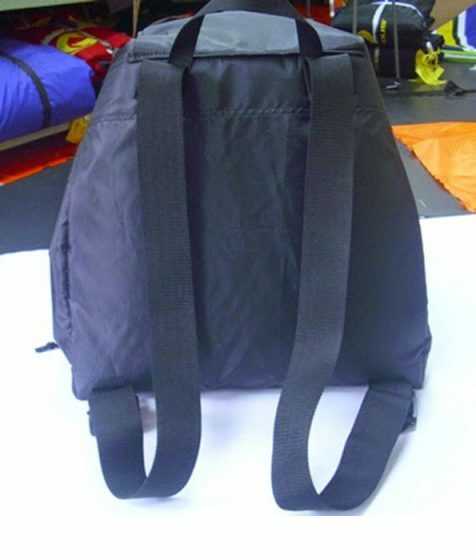 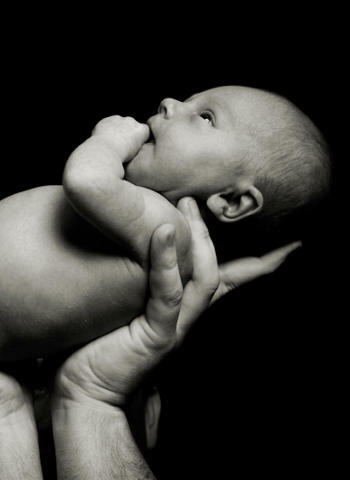 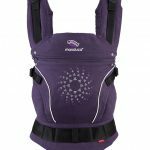 An economical option for use in labour particularly if space is at a premium. 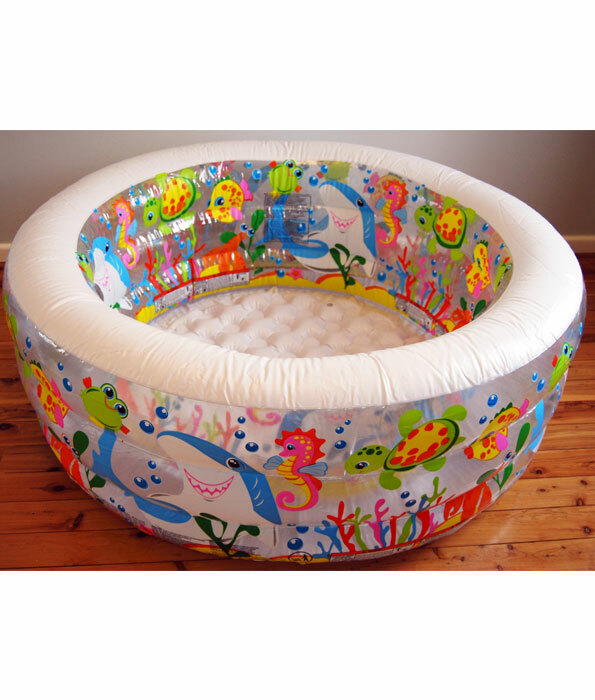 Dimensions of the aquarium birth pool is 152cm x 56cm. 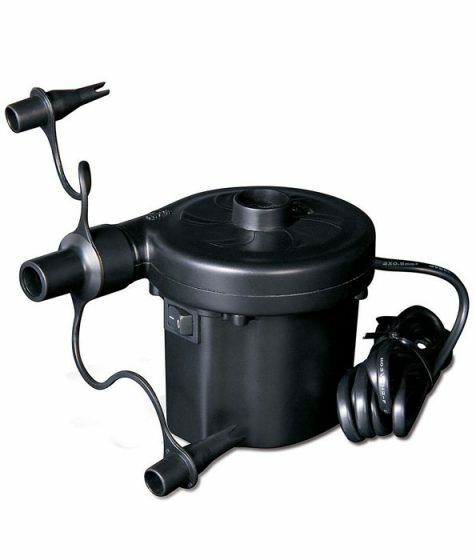 Pool contains less than 0.1% (1,000ppm) of the phthalates DEHP, DBP and BBP.